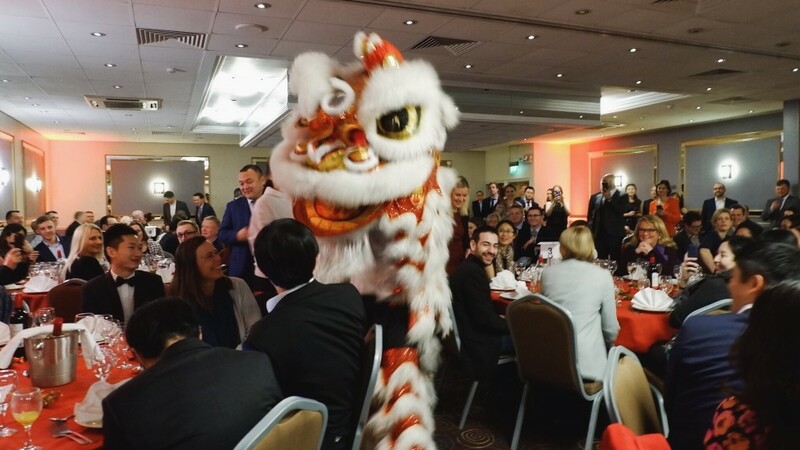 Businesses will be able to celebrate the Chinese New Year and look ahead to building improved trade links with the country at the Bristol and West of England China Bureau’s annual banquet later this month. The gala on February 27 has become a key event in Bristol business calendar and this time marks the start of the Year of the Pig. Taking place at the Doubletree by Hilton City Centre Hotel, it offers a chance for firms from across the West of England involved in business with China to strengthen existing business relationships and make new ones. Bureau chief executive Dianne Francombe said the opportunity to set up new business partnerships and projects with China made the gala a must-attend event. Bristol and West of England enjoy strong links with China, particularly Bristol’s sister city of Guangzhou and the wider Guangdong region.